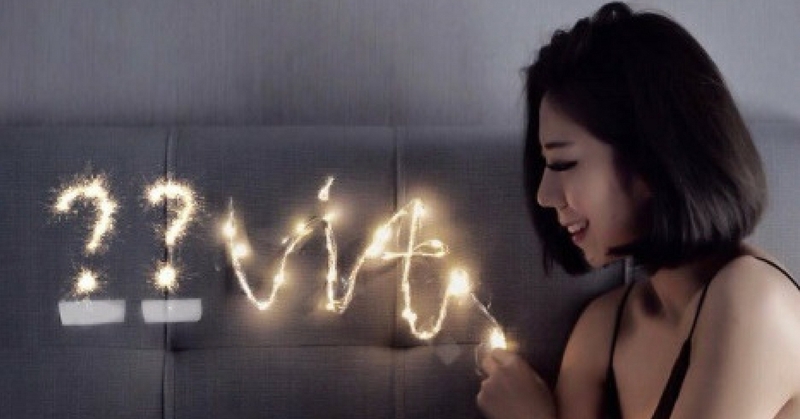 One fine day, Malaysian social media influencers like Tziaaa, Alicia Tan, and Dior Yaw were seen posting a picture with 2 missing alphabets. Curiosity got the better of many netizens and comments came flooding in like crazy. Only a handful of people got it right but the real answer wasn’t revealed until some 2 weeks later. It was a long wait for many of us because we were all longing for the real answers but the influencers’ mouths were sealed. Hump day was never the same on 7th of March because our social media feed was bombarded with more pictures of KOLs attending a very elaborated grand launch. Upon inspection of the photos, it became clear to us that the answer to the riddle can be found there. Yup, it’s none other than NUViT’s very own grand launch. Derived from the word “New” and “Vitality”, NUViT is a Taiwan skincare brand which goes by a catchy tagline; Be Real, Be You. With their 2 range of products, the Anti-Acne Series and the Dermal White Series, NUViT combines technology and natural plant extracts for those who are constantly pursuing authentic beauty. From what we’ve gathered from a trustable source, this brand is all about retaining one’s original beauty and the nature of skin. If you can have beautiful skin without needing to go under the knife, why not, right? That’s definitely not the last of NUViT’s launch in Malaysia. The last time we check, they’re giving out free products through the same sets of influencers. Sadly, the contest has since ended and to those who won themselves with a set of NUViT products, we envy you! Check out NUViT’s Facebook and Instagram page for more intesting updates! As for those who have tried their products, don’t forget to share your review on the comment down below.